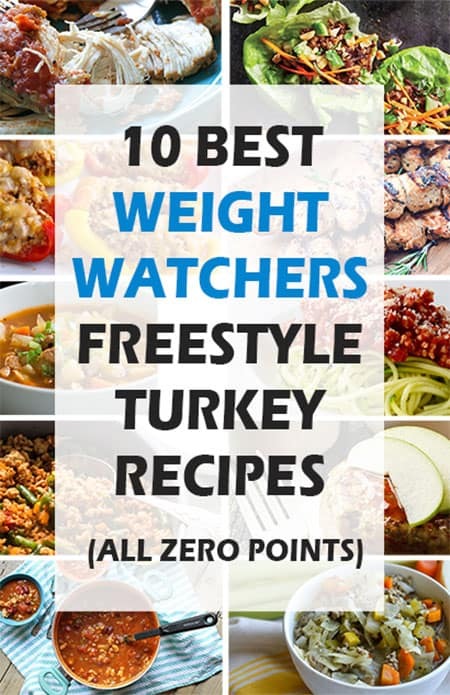 Now that Weight Watchers has come out with their list of more than 200 foods that cost you zero points (on their Weight Watchers Freestyle Program), recipes for what is essentially “free” food, are cropping up everywhere! This doesn't mean all recipes are the same, however. Not many people would be interested in beet soup, let’s be honest! Mention the word turkey, however, and that’s another story! If you liked our original Top 10 Zero Point Meals, you will love this one! Nothing beats the flavor and satisfaction of a good turkey dinner! That's why we have created this list of what we think are 10 of the most delish turkey recipes that will cost you ZERO points. We have been picking and choosing, only the best recipes! If just reading it makes our mouths water, then that’s a recipe worth sharing. Keep reading and discover some of the most delish recipes that will cost you ZERO points! 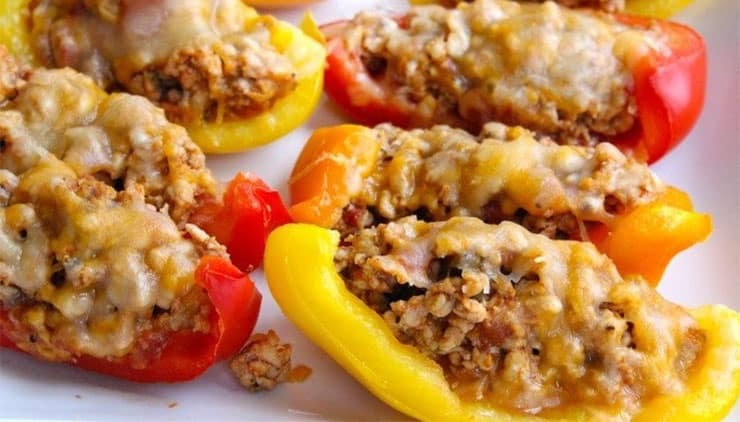 Whether you use these as a snack, as a meal, or as a side dish, we can almost guarantee that you will be making this recipe again and again! Cook the ground turkey, breaking it up as it cooks. Drain. Bake for about 10 minutes, or until cheese is melted. You can add some sliced green onion to the top or even a bit of jalapeno if you like things a bit spicy. Sometimes, all you really want is some warm, comfort foods. Turn to this heartwarming jewel because at zero points, you can indulge in a big bowl and not feel guilty! Make a double batch and freeze half for those busy days. Add turkey, garlic, salt, pepper, and Italian seasoning to pot. 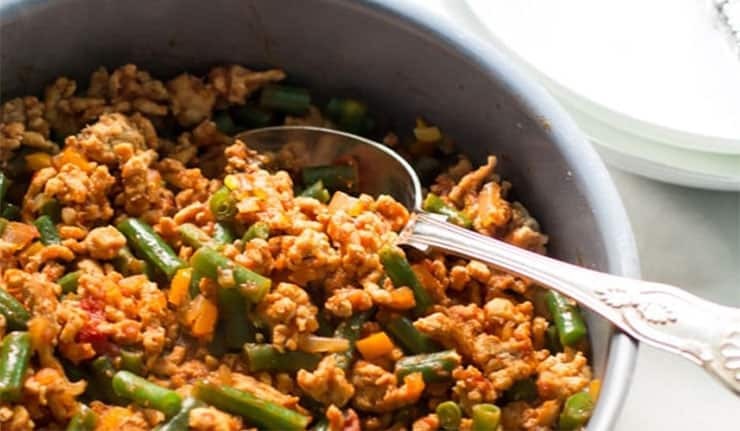 This recipe tastes so good, but is so simple to make, you will actually be embarrassed to tell anyone the secret to this. 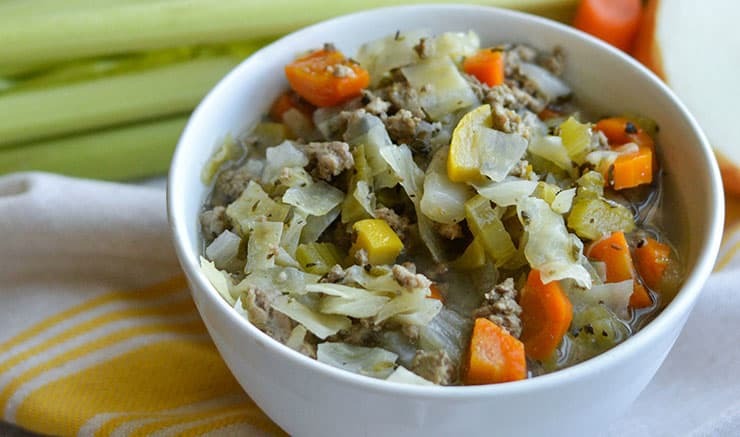 If someone asks for the recipe, just tell them it’s your grandmother’s secret and you can’t tell! These little cuties might just become your favorite new turn to snacks! Don’t overfill them or the lettuce will tear! 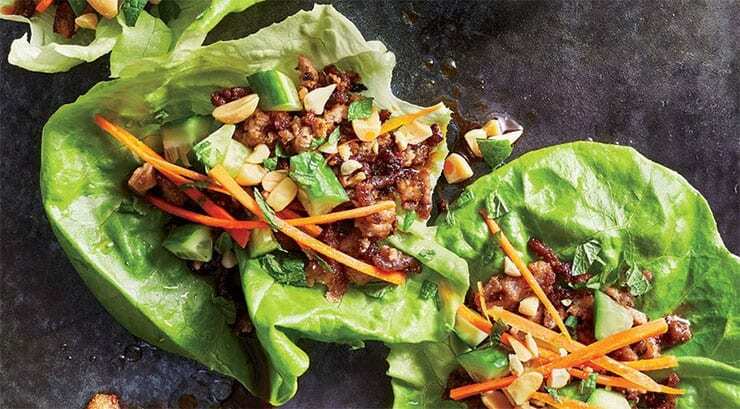 If you can’t find butter lettuce, you can use the soft, green portions of Romaine lettuce leaves instead. 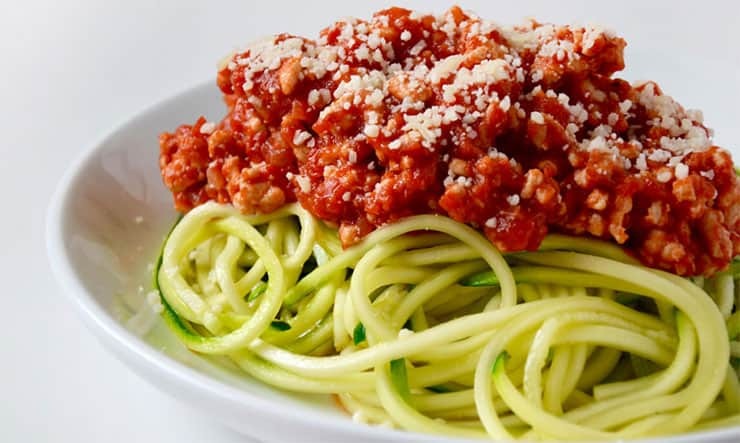 Get your Spiralizer out because you are going to want it for this one. Don’t have a Spiralizer? Pick up this beauty right here! This is a super tasty dish that easily passes for spaghetti, but has zero points! If you thought a burger is a burger is a burger, you haven’t tried this one! It might sound a bit strange, but we guarantee that you will love this! 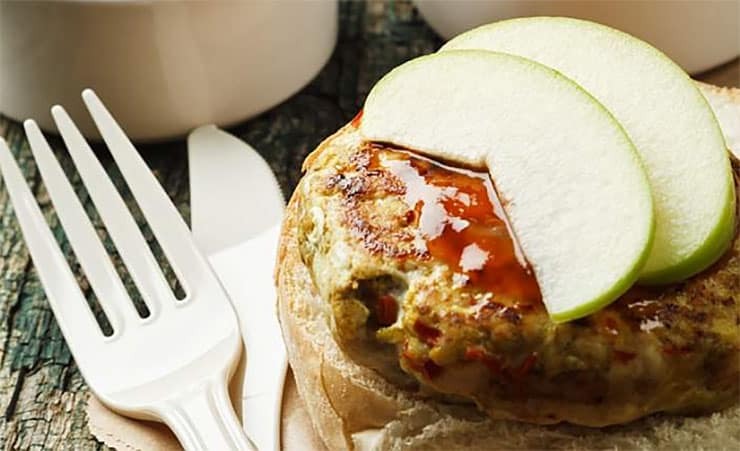 Brush the top of the patties with oil or spray pan with nonstick, nonfat cooking spray. 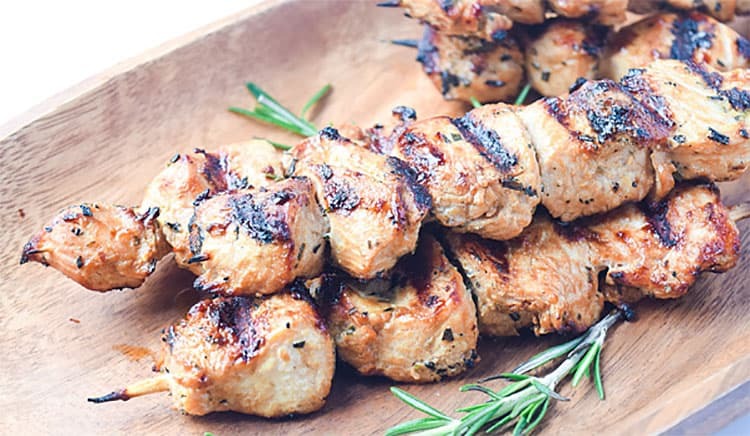 Try out this recipe for your next BBQ. This meal has fantastic Mediterranean flavor and the grill adds just the right amount of summer time flavor! Talk about taking it easy! 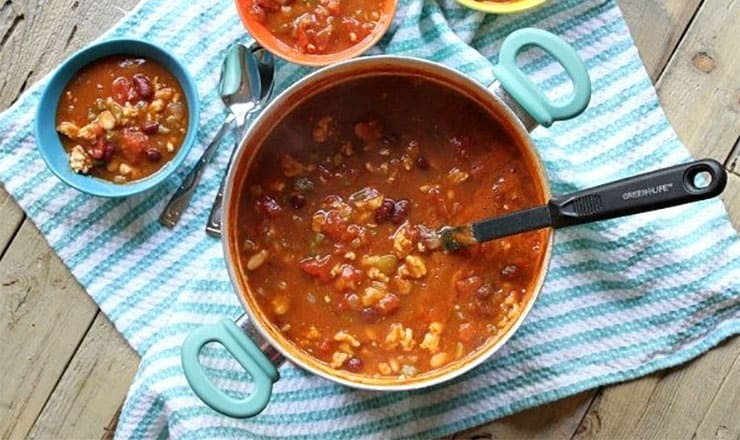 With an Instant Pot pressure cooker, you don’t even have to think about cooking this recipe! (By the way, if you don’t have one, we highly recommend this incredible pot right here.) 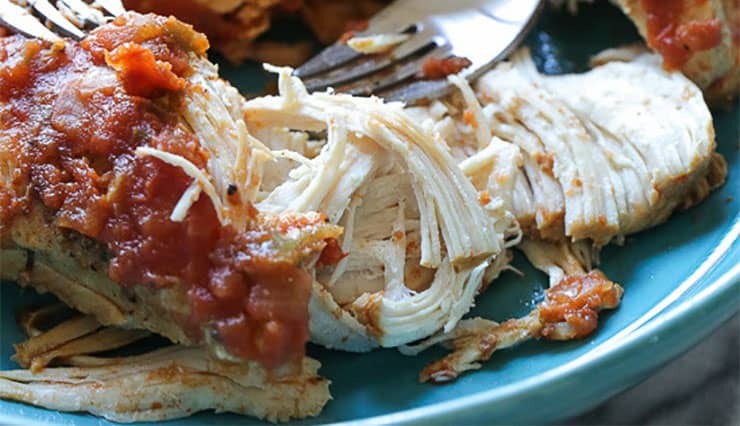 You can eat this delicious Mexican inspired turkey right out of the bowl or use it to make salads, tacos, or burritos. This recipe costs you zero points, so be careful what you add as it will probably increase your points! Cover and cook for 20 minutes. Natural release. 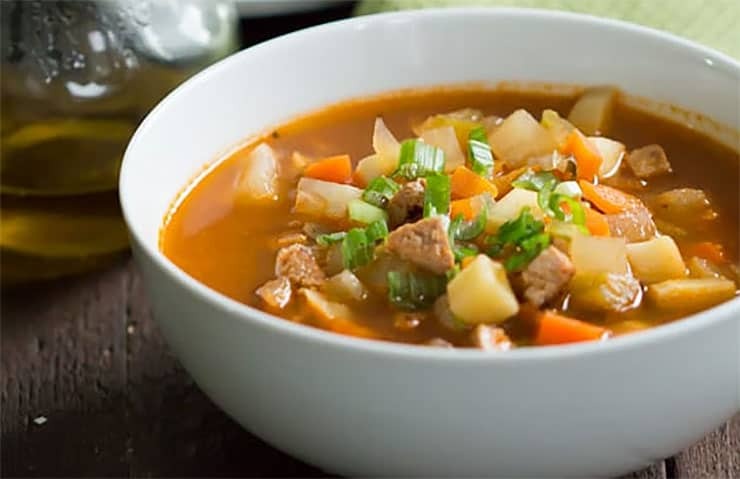 If you use a slow cooker, cook on low for about 4 hours. This is perhaps one of our favorite lunchtime recipes. Make a double batch and freeze it for later use when you have hectic days or no time to make lunch.